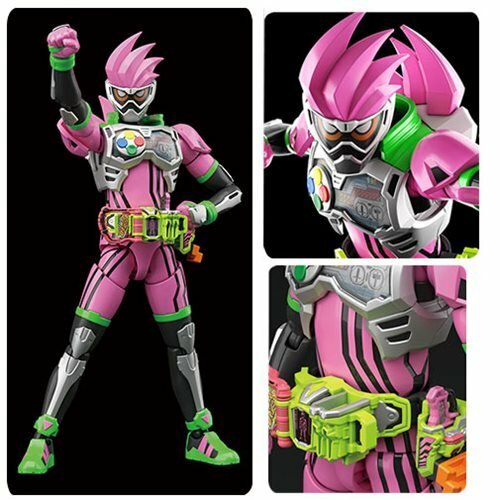 The genius gamer joins Figure-rise Standard line up! 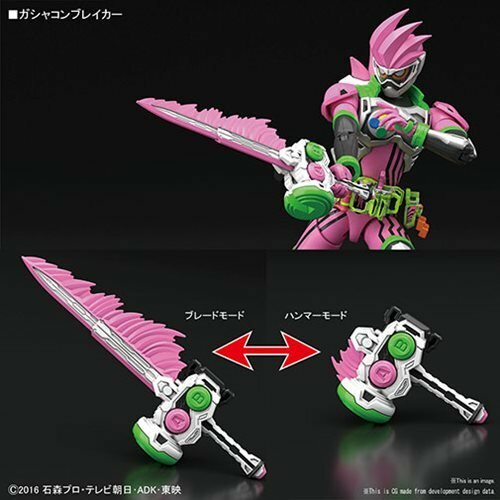 An incredibly deep multi-layer structure has been adopted to recreate Kamen Rider Ex-Aid's colorful look and features clear parts and intricately shaped parts. 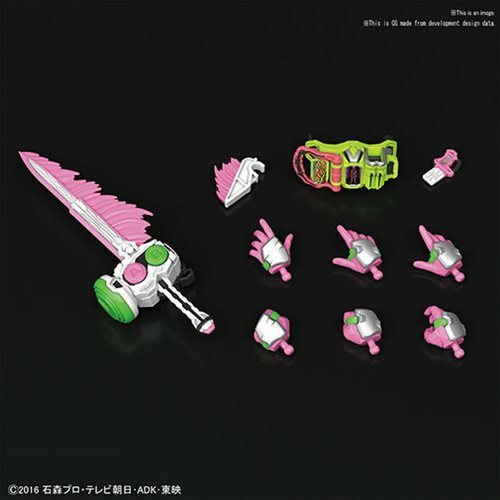 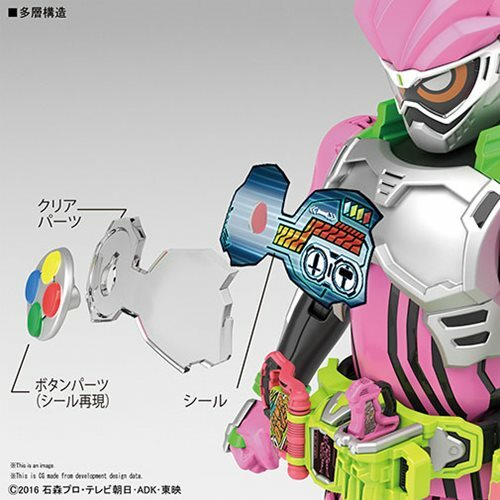 Accessories include Gashacon Breaker that can be converted into Blade and Hammer mode, multiple hand gestures, and Game Driver features opening and loading gimmicks for the Rider Gashat. 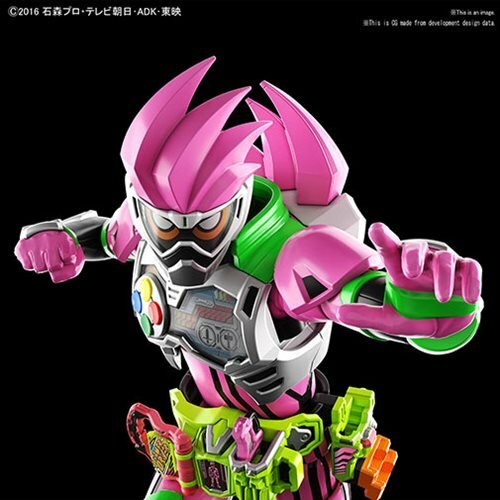 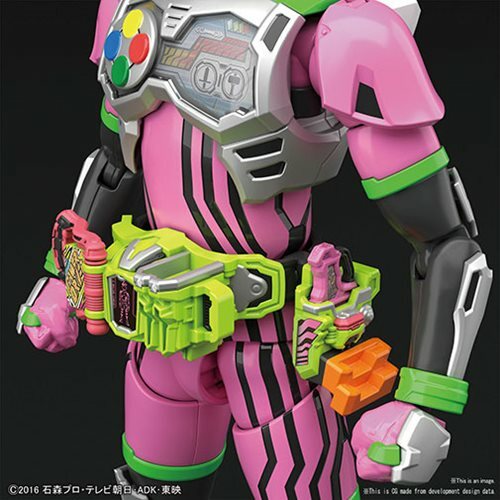 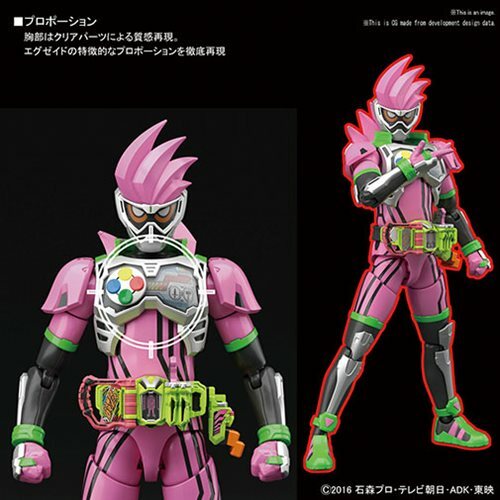 The Kamen Rider Ex-Aid Action Gamer Level 2 Figure-rise Standard Model Kit includes 8x runners, sticker, and instruction manual.